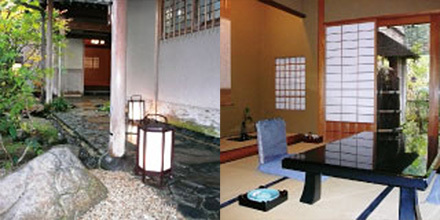 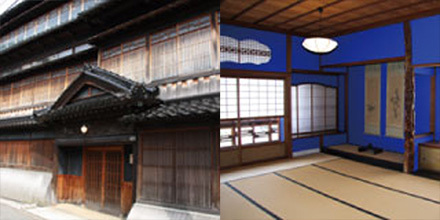 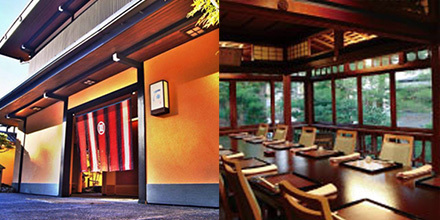 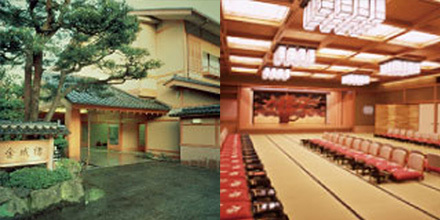 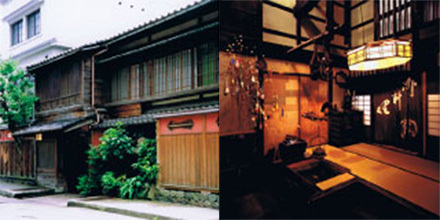 Ishikawa Pref, Kanazawa City is the place of Kaga Cuisine. 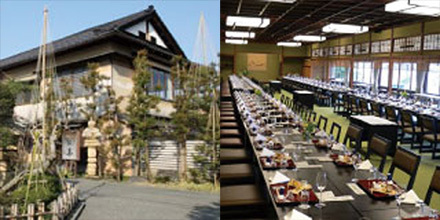 Prestigious A class dining rooms have arranged the one price system regarding the opening of Hokuriku Shinkansen. 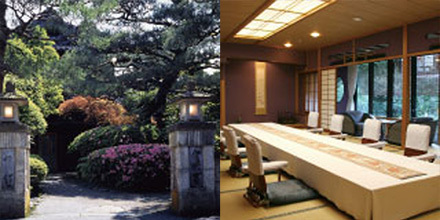 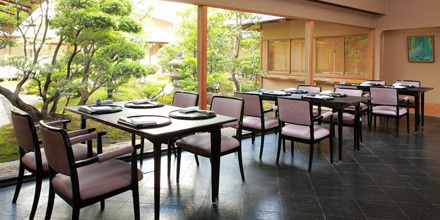 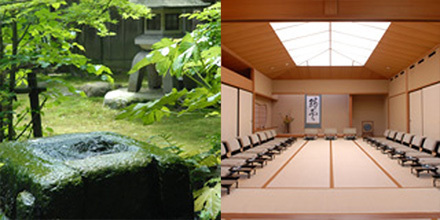 Just 2 and a half hours from Tokyo, 2 hours from Kyoto, there’re no reasons for not visiting us. 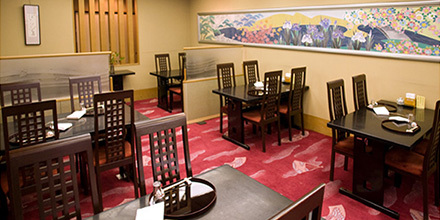 It would be more than a pleasure for us if you let us introduce our fabulous world of Japanese Cuisine you’ve never gone through before.